Do you have a favorite super hero? Growing up I was a big Super Grover fan. 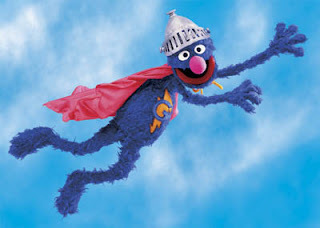 I would giggle every time that he would come crashing in to save the day. On Friday I attended a reception to honor all of the teachers in my county who wrote and received classroom grants this year. One of the keynote speakers talked about how we (the teachers in the room) were his heros. I started looking around and realized . 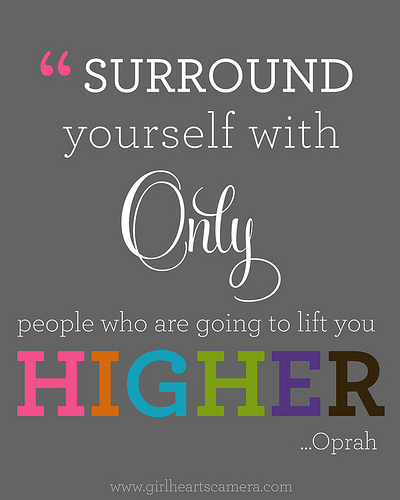 . . WOW I really am surrounded by some fantastic teachers. After the official stuff was over I had a chance to chit chat with some of my friends from other schools which was the real fun part of the afternoon. The list of accomplishments that they have all achieved is pretty impressive. See what I mean. . . impressive. 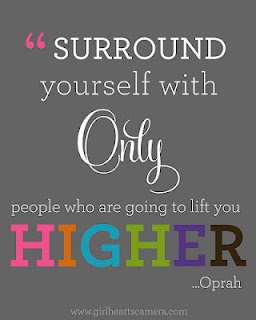 Did you ever notice that when you are around great teachers it helps to make you a better teacher? Well that's how I feel about blogland. Thank you all for helping me be a better teacher. For the month of October I will be posting every Saturday about some of the superheros I've discovered through blogging and Pinterest. 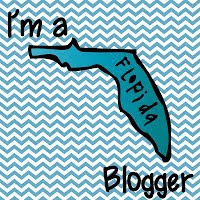 Check back next week as I feature some of my favorite primary blogs. This week be sure to keep your eyes out for your superhero. Last week, thanks to Vanessa from Kindergarten Schmindergarten I found a great resource for assessing Common Core standards for Kindergarten teachers (click here to see my previous post). Well now thanks to a post from Lori of Teaching With Love and Laughter, I just found out it's time for all of the First Grade teachers to jump in on the fun. . . can I get a WOOP, WOOP??!!?? Below is a picture of the First Grade Common Core Workbook. 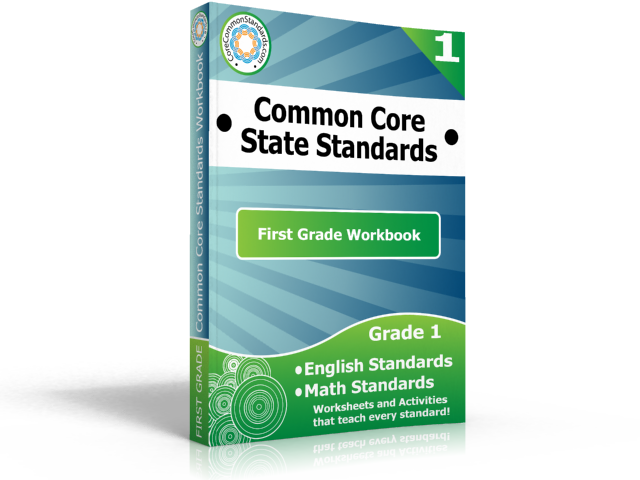 This book includes over 550 pages of first grade worksheets, activity centers and posters that teach all of the First Grade Mathematics and English Language Arts Common Core Standards. You can purchase this book by clicking here. Let me tell you, the kindergarten version of this book is FANTASTIC. It's user friendly, and has great resources. I have no doubts that the First Grade edition will live up to the same standards. . . I can't wait to get it. PS. If you are a blogger be sure to click here to see how you can get this book for FREE (seriously F - R - E - E ) but HURRY, the offer expires on September 30th. 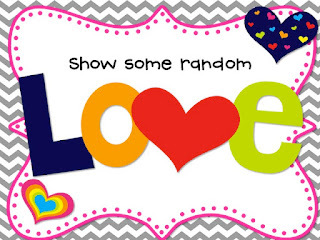 Today I am sending out a little bit of Random Love. Alisha from the blog The Bubbly Blonde is hosting a fundraiser for her friend Tiffany who has been diagnosed with stage 3 Hodkins Lymphoma Cancer. Tiffany is not even 30 and has a little girl, Emma. Alisha has turned to her blogland friends for help and has created the fundraiser below. 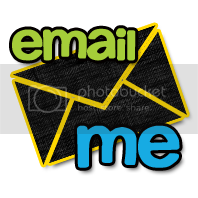 So its time to show some L*O*V*E.
With a small donation of $20.00 Alisha will send you a zipped file filled with a bundle of AMAZING units from a variety of different TPT sellers. The bundle is valued at over $200 so not only will you be receiving some wonderful resources for your classroom but you will be helping out a family in need. Click here to read more about this wonderful cause and show some L*O*V*E.
Calling all kindergarten teachers!!! 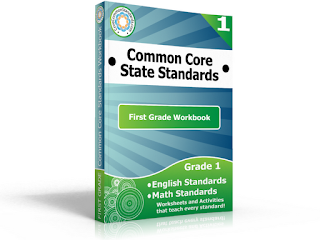 Are you looking for a resource to help you implement the Common Core Standards??? Well your search is over. 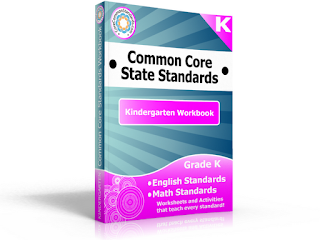 Check out this great Kindergarten Common Core workbook. This book includes over 600 pages of kindergarten worksheets, activities and posters that teach all of the Kindergarten Mathematics and English Language Arts Common Core Standards. You can purchase this book by clicking here. They also have this workbook available for 1st Grade so check it out while you are there. Be sure to come back and let me know what you think. WHEW, what a month. I can't believe that September is almost half over. The other day as I was speeding like a manic driving to work I realized that it was the 12th of the month. 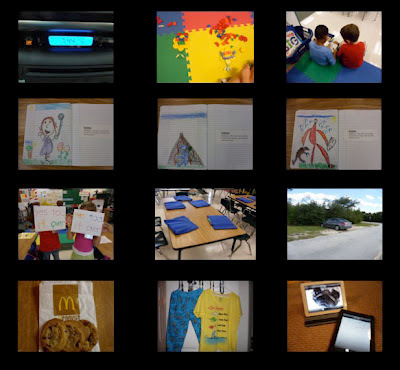 I remembered that Doodle Bugs Teaching had a great linky party during the Summer ~ 12 on the 12th. Everyone posted 12 random pictures from their day. So I grabbed the camera out of my purse and started shooting away. In honor of this great idea. . . here are 12 random pictures that I took on Wednesday. 1. Late to school . . . again. 2. During math time one of my kinders created a shape person he named "Timmy the smiling shapeguy". The name made everyone giggle and so they all started to make their own crazy shape people. 3. A HUGE benefit to teaching a K/1 combo class - my firsties love reading to my kinders. 4. I can be a botanist. 5. I can be a volcanologist. 6. I can be a paleontologist. 7. Colored glue in action (click here to see my previous post). 8. The head custodian lowered my desks and gave me smaller chairs (HALLELUJAH). 9. This is where I had to park because I was soooooo late to school. 10. Dessert time - come on 3 for $1.00 you can't beat that price. 11. My new PJ's - my Godson saw them in Walmart and begged his mom to buy them for me ~ Love ya G.
12. My principal told me that she is going to let me "test" one of the school's new iPads in my classroom ~ I think she just got sick of me stealing hers. Well that's that, my day in a nutshell. This week we have open house so I'm sure I'll have some more pictures to share. For now, I'm off to play with my the school's iPad. It's the beginning of the month AND it's Labor Day so that means my summer has officially come to an end BOO. One consolation prize. . . I get to link up with two of my favorite parties on the same day. Let's get this party started with Farley from Oh' Boy 4th Grade. Here is a list of what I am currently doing. I just posted about my friends last night here. They have been so awesome these past few weeks as I adjust to teaching a K / 1 combo class. Thanks for helping me keep my sanity. Another one of my favorite things really is blogging and TPT. 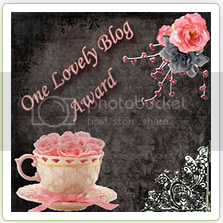 I love how generous and sharing everyone in blogland is. 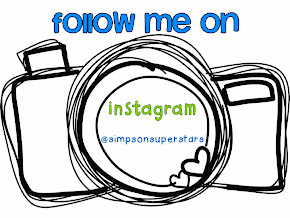 I have gotten so many great ideas from you guys ~ stay tuned to check out my new additions. 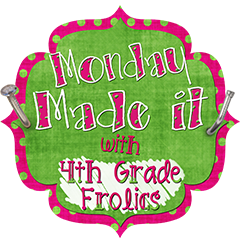 Speaking of blogland, thank you soooooo much to the ever so sweet Tara from 4th Grade Frolics for keeping me on track all summer. Without your party I would have slacked on getting things ready for my class. Here are some of my Monday Made It projects. These were the welcome bags that I made to give to my kids on the first day of school. Their little faces lit up when I passed them out. I also just recently whipped up a new batch of colored glue. In kindergarten we used this to practice writing our names and for letter formation. This year I'm going to let my firsties use this to practice their weekly sight words. Click here to see how I made this glue it's so super duper easy. Well I'm off to enjoy my day off. If you want to join these parties, just click on the blue links above. Wow, things have been crazzzzy for the past few weeks. Learning a new curriculum, setting up my room, meeting my new assistant principal, meeting my new class, meeting new parents, trying to figure out my new schedule, assessing students, checking emails, doing paperwork, WHEW. . . the year has really started with a bang. Right now I have 10 first graders and 8 kindergarten students. I must say, knock on wood, it is going pretty great so far. I feel like I am finally starting to get in the swing of things with my new class. Teaching two curriculums will be a challenge but I feel a lot more confident about it now than I did a few weeks ago during pre-planning. I HAVE to say a HUGE, HUGE, HUGE thank you to my friends!!!! They have REALLY been there for me supporting, encouraging and helping me through this transition. I am soooo incredibly lucky to have surrounded myself with such smart, generous and sharing women. I know how crazy things are for everyone at the beginning of the year and for them to take the time to be there for me just absolutely blows my mind. Over the past few weeks I have come to realize how truly blessed I am. I hope that everyone gets the chance to have such wonderful friends in their lives. One of the best tips that my friend Susie said to me this week is to "just breathe". As you are starting up the year and you are surrounded by the chaos of life, remember to take a moment and breathe.